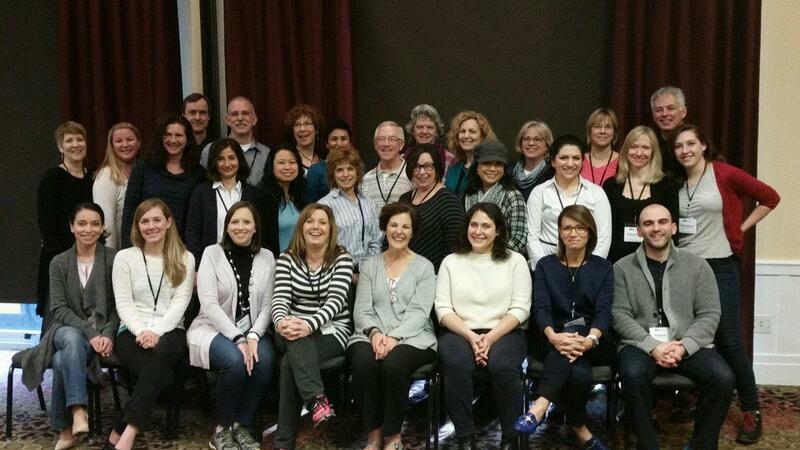 I deeply enjoyed this 3 days training; latest neuroscience discoveries applied to coaching, provided by the NeuroLeadership Institute the leading authority in this field. I now have the hard science to back some of the techniques I used intuitively. For instance, I now know why it is easier to build a new habit vs trying to undo a well anchored existing habit. I also now understand how important it is to train our brain to focus on the positive, given that our limbic system is naturally prone to notice any possible threat in our environment. It was also fun to be around such as smart group of caches and leadership consultants as committed to continuous self-growth. Great experience overall.